Looking to understand WordPress better. 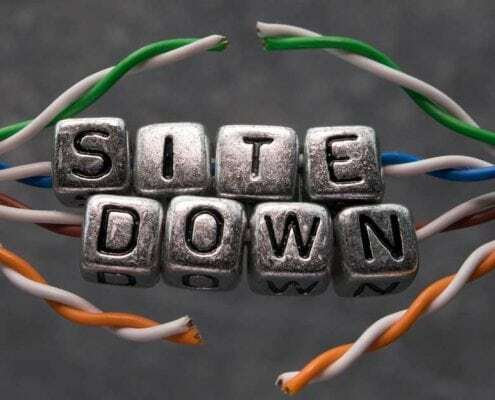 Does your WordPress site need some help? The articles and tips here will help you with your WordPress site, who knows you might even learn a thing or two. 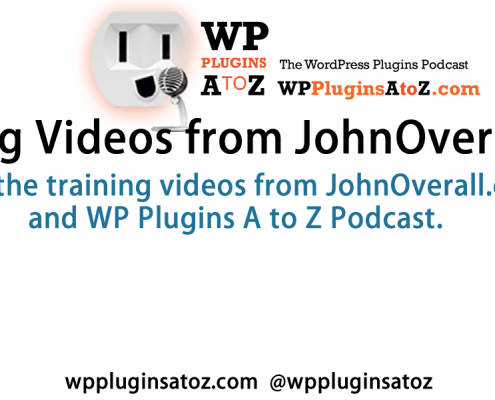 Check out all our WordPress Training Videos.